Hi, I’m Wendy. I love hosting Sharefest. It’s so much fun to see what this great group of bloggers has been up to this week. First, let me tell you a bit about me. I am a creative soul with a I write over at Art of Style & Grace. It’s my outlet to share my passion for DIY projects, recipes, home decor and entertaining. This week I’m sharing my recipe for apple crisp. 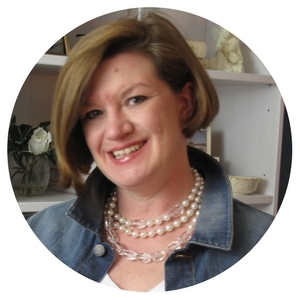 First up is April Hammond from the blog Pearls & Petticoats. I love her retro vibe. April’s blog is about her life as a homemaker where she shares her love of sewing, saving money and cooking up some amazing dishes. 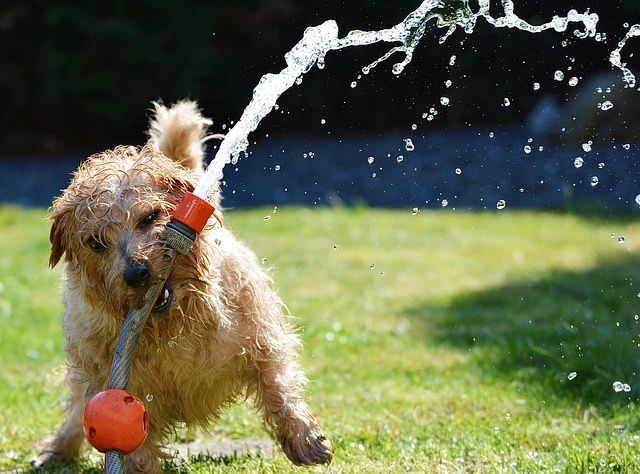 This week she offers us ten ways to save money when owning a pet. Pets are like family and yes, they can be expensive. April’s tips take a bit of the sting out of pet expenses. Next up is Marsha Strickhouser from the blog Plate Girl. Marsha’s a woman after my own heart. Like her I have a collection of plates for entertaining and a love of vintage pieces. 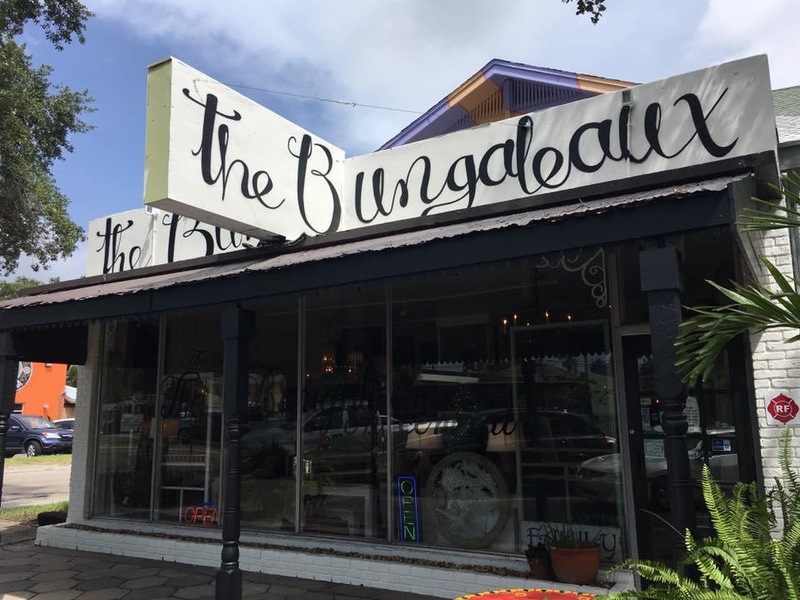 This week Marsha takes us on a tour of an eclectic home decor shop in St. Petersburg called The Bungaleaux. Check out the amazing things she discovered. She inspires to spend an afternoon in St.Pete exploring all the wonderful artsy shops they have. Last but not least is Tracy Shaw from Having Fun Saving. 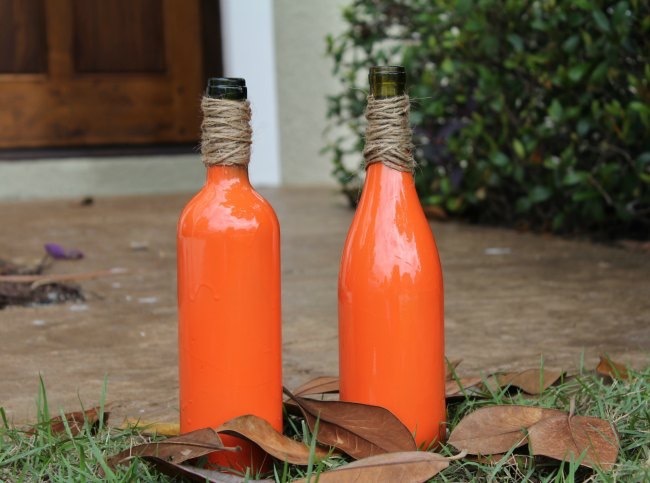 Tracy shares a very easy craft project where she turns wine bottles into pumpkins. I think they would be great as part of a center piece or a Halloween vignette with taper candles stuck in the top. Now we want to hear from you! Welcome to #FridaySharefest 10/6/17!